Amazon Echo, the cylindrical speaker tube that some of us have in our kitchens to keep time on Shake’N Bake chicken, now works with Spotify. If you are a Spotify Premium subscriber and own an Echo, you can tell it to play any playlist, artist, or genre in Spotify’s catalog. Also, Echo also supports Spotify Connect, which means you can jump from your Echo listening experience to the Spotify app without missing a beat. “Hey, Alexa, play Taylor Swift on Spotify.” Nope. 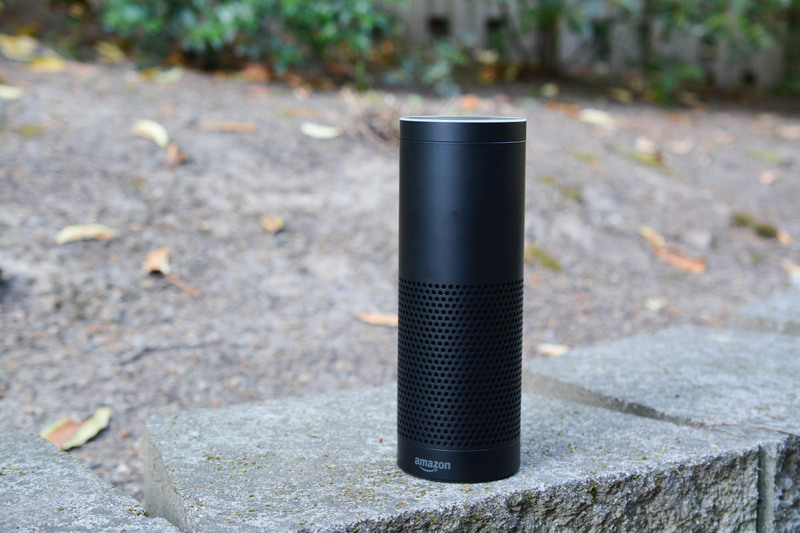 The Amazon Echo is currently available from Amazon for $179.